I’m the proud owner of a somewhat dated Digital SLR Camera. It’s one of many Gadgets that I possess. Sadly I don’t get out and use it half as much as I’d like, and it’s something that I am continually telling everyone I must make an effort to do more of. Being able to use it to it’s full abilities would be nice too! The Canon EF 90-300mm f/4.0-5.6 USM Zoom Lens as a half decent Telephoto Lens. 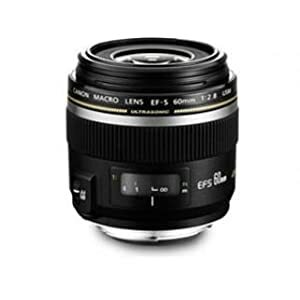 A Canon EF-S 60mm f/2.8 USM Macro Lens for very close shots. 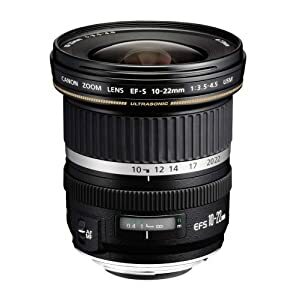 A Canon EF-S 10-22mm f/3.5-4.5 USM “Fisheye” Lens for Panoramic & Wide Angle scenes. 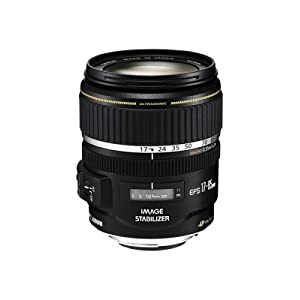 And lastly my all-purpose day-to-day lens, the Canon EF-S 17-85mm f/4.0-5.6 IS USM Lens which gives me slightly more range than the stock 18-55mm without being too large, and of course has the benefits of Image Stabilisation too. The others provide me with a half decent telephoto lens, a Macro Lens for closeups, and a “Fisheye” for Panoramic or Wide Angle shots. All of which means I have a fairly heavy Camera Bag to carry around! And that’s before I include the Tripod and Monopod, Spare Batteries, Memory Cards, etc. 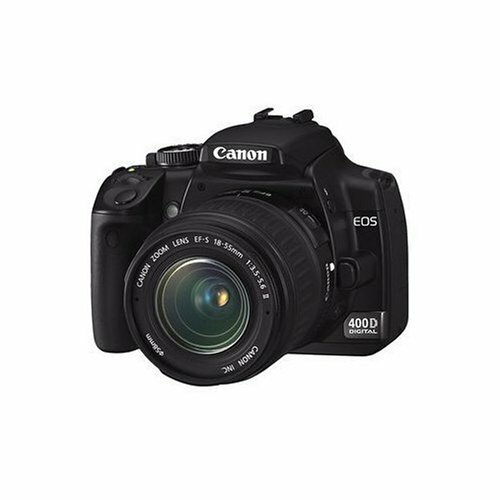 Because of the weight of the DSLR I also have a pocket sized Canon Ixus 190 which is a neat little 20 Megapixel camera with a 10x Optical and 20x Digital zoom. As intended this is ideal for just shoving in a pocket on a day out somewhere without having to lug the big camera around with me. To add to the “family” of Cameras is a handy little Kodak Easyshare Sport C123 which was purchased with one purpose in mind! Underwater photography while I was on holiday in Egypt, and it did the job admirably. You can see a selection of my photographic works on my Flickr page here.